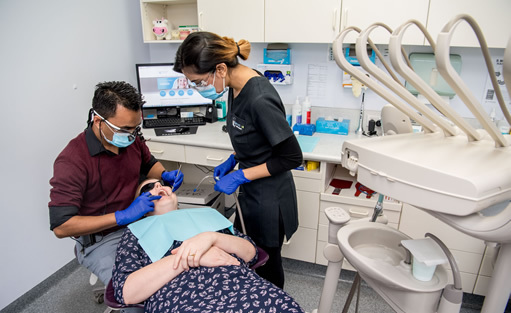 Whether you want to achieve a dazzling smile or simply want to enjoy excellent oral health, the dentists at Smiles in Currambine are here to meet your needs. We’re always available right when you need us, whether it’s today for an emergency, or a checkup next week. Easter Special – 2 for 1! Why not freshen up your smile this Easter Holidays and take advantage of our 2 for 1 Teeth Whitening special! Bring a friend and get your smile shining bright with our professional Teeth Whitening treatment! *Limited time only. Terms and conditions apply. We treat every patient, regardless of socio-economic status, with respect and kindness. We strive to ensure our patients have the best quality possible using modern digital dentistry. 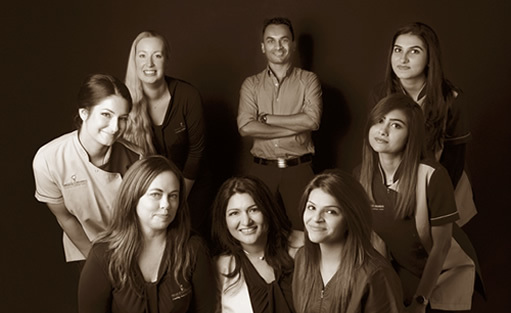 We ensure that we deliver the best treatment in a friendly, helpful manner. 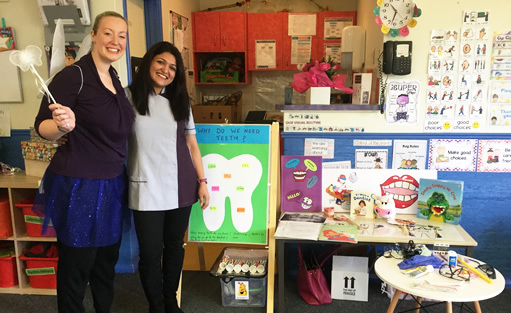 We aim to clearly and honestly communicate our recommendations to patients and empower them to take responsibility for their oral health after treatment. 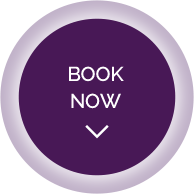 With flexible office hours, Saturday appointments, and evening availability, there’s no need to put your dental health off a day longer. Enjoy free on-site parking and flexible payment plan options on any service. Your needs are our top priority, especially when it comes to anxiety concerning your dental care. We understand that many people dislike going to the dentist. In fact, nervous dental patients are some of the people we enjoy seeing the most. We love helping them overcome their past fears and experiences regarding their treatment. 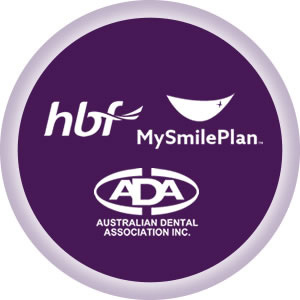 Are you looking for a Currambine dentist that will put your concerns and needs first? Then contact Smiles in Currambine today to schedule your next visit with us! New patients are always welcome. Safety is our top priority and to assure our patients that we provide the best standards of care, we had voluntarily registered for accreditation. 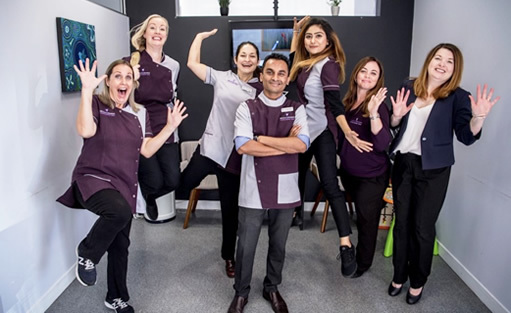 We are extremely excited to announce that we are now, officially, a fully accredited dental practice by QIP (Quality Innovation Performance) Ltd.
We have achieved this by integrating the National Safety and Quality Health Service (NSQHS) Standards into our practice’s existing quality standards systems. We will continue to not only maintain, but also improve our standards at all times.